Find Me A Gift has kindly sponsored the Autumn 2018 Big Top Tour drawing competition. We’re hoping their beautiful, twinkly LED light up letters will encourage the children that come to see our shows to draw a picture of their favourite memory and we can share them with our wonderful supporters. One lucky winner will receive their name in lights to display at home and remember their time at the circus! 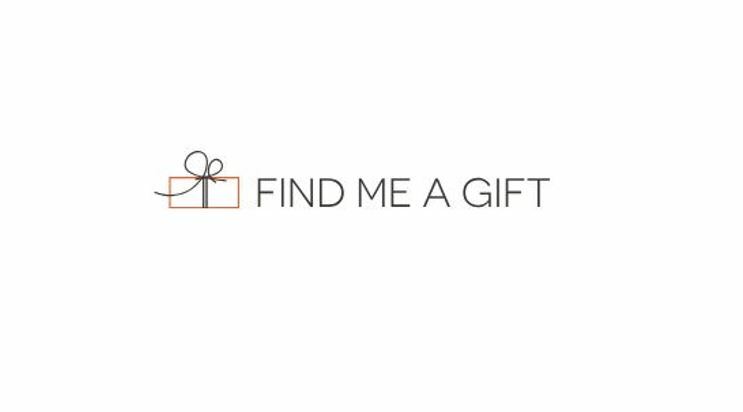 Find Me A Gift is a leading online retailer with over 9,000 gifts to choose from and new lines added every week. Established in June 2000, the company specialises in a wide range of gadgets, experiences, toys, novelty and personalised gifts with worldwide delivery, special offers and year-round sales. Visit the website https://www.findmeagift.co.uk to find the perfect gift for everyone.